Why do children lie? Can you recall your first lie ever? Ok, never mind! Now, would you guess the reason that could be behind that lie? Well, don’t be so harsh on yourself; you were only a little one then, and you might have been trying to avoid punishment, get attention, etc. Just as what your child might do now. 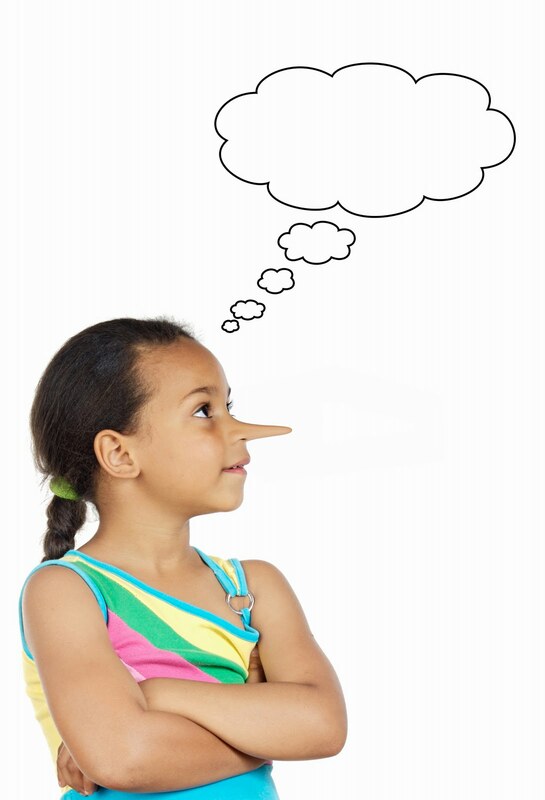 According to experts, Lying is a natural part of the child’s development. However, parents get really disappointed and frustrated when they realize that their special little ones are lying and start dealing with it as a moral crisis, which sometimes makes the issue even worse. They want to hear (compliments): “That’s was brilliant” or “Bravo” especially for children with low self-confidence. They want to impress others: convince others that they are superheroes to get appreciation. Generally, children develop their lying techniques by the age of 4 as they start to use their body language and tone of voice in order to be more convincing (brilliant actors) now, they can fake a cry of pretend to be laughing. Before this age, they are just poor liars trying to tell an imaginary story without considering its validity. At this stage, they just express their imagination and explore people’s reactions. However, they learn more about lying by modeling and learning from the behaviors they observe in their environment. Your child learns best by observing the behaviors of the adults and copying it. So, not only he picks up the ethics and morals but also he copies the bad ones. Don’t label your child 'a liar' because labels tend to encourage the kind of behavior that you don't want. Help your child avoid the situations that would push him to lie.